Every piece of equipment will fail at some time. Even highly reliable hardware isn’t enough to ensure your systems will stay operational. The only way to protect against the many equipment, environmental and human factors that contribute to downtime is to mirror your data, transparently, automatically, in real time. Physically separate nodes, each in a different fault zone, provide a level of availability that highly reliable hardware just can’t match. If one of the nodes is impacted, the other node(s) continue to provide data access to applications, ensuring uptime. 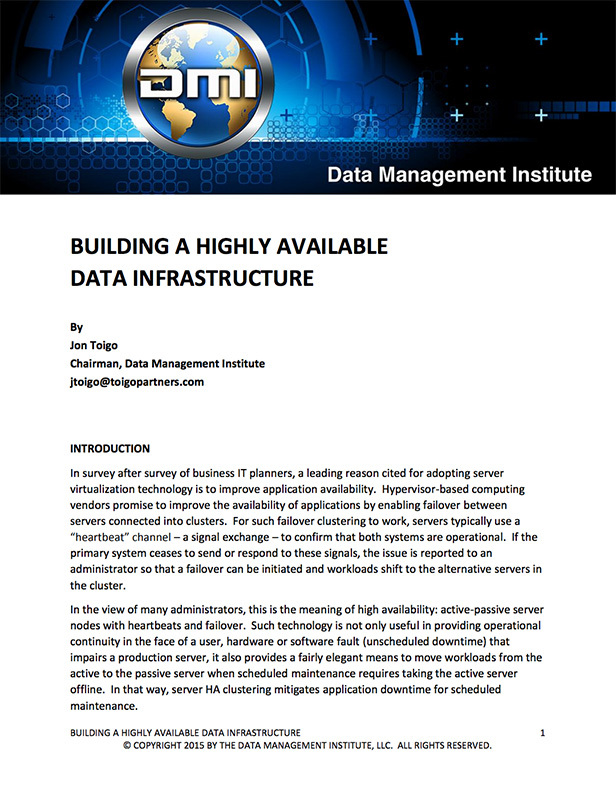 Data is always available, eliminating downtime due to faults that impact individual nodes. 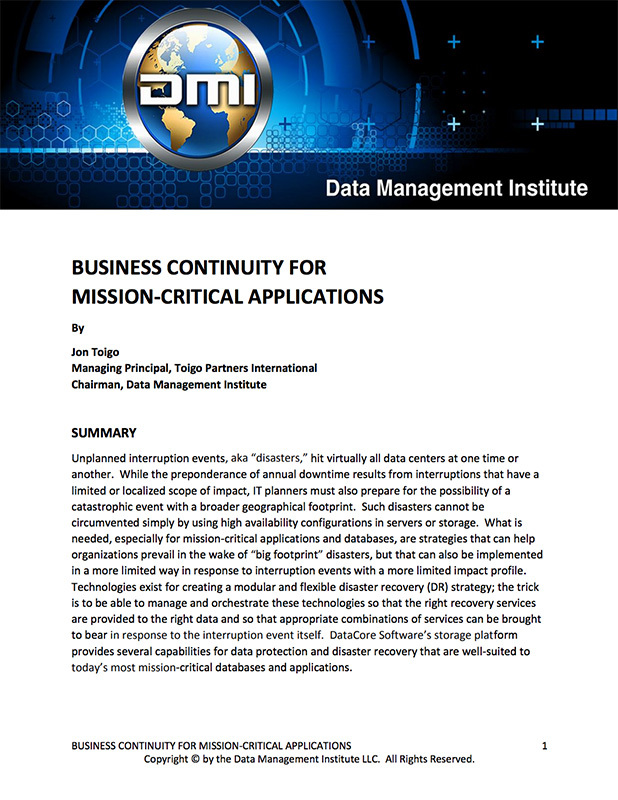 When disaster strikes a region and a data center becomes inoperative, DataCore has replicated your data to your Disaster Recovery site, either another physical location or the cloud. This enables you to resume operations as soon as possible. Malware, viruses, and ransomware can corrupt your data or prevent you from accessing your data. DataCore provides you with the ability to time-stamp every change to data, and the ability to go back to any point in time to last known healthy state. Continuous Data Protection (CDP) keeps track of all writes and changes to data for 2 weeks. So, any data can be restored to the immediate point before corruption. From a RTO perspective, CDP makes it easy to create another volume that rollbacks to the good state and mapped to a different file server so the process takes just minutes. 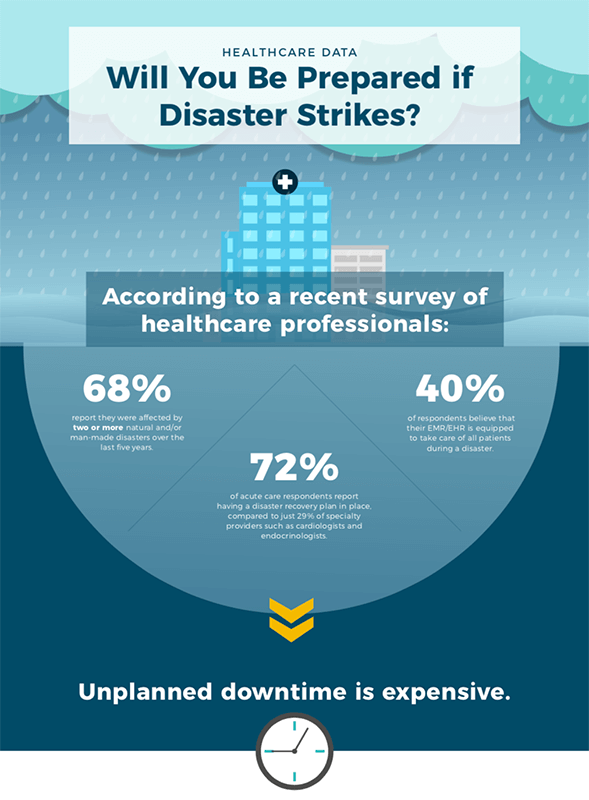 Healthcare Data: Will You Be Prepared if Disaster Strikes? 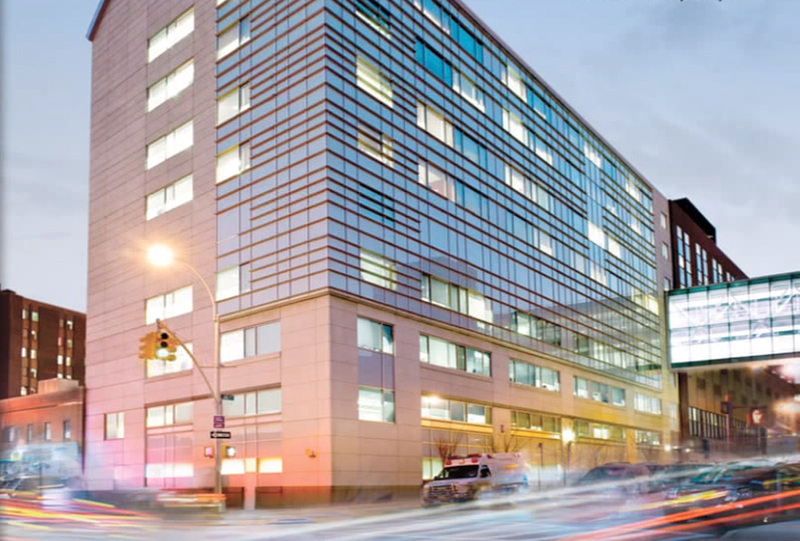 Maimonides Medical Center, based in New York, is among the largest independent teaching hospitals in the U.S. with more than 800 physicians. Their primary problem was realizing business continuity–meaning delivering non-stop hospital operations. DataCore makes it possible for Maimonides to “metro-cluster” applications between two different sites as if they were co-located. If for any reason one site happens to be offline–due to a planned or unplanned outage–the hospital’s IT systems remain up and running–enabling non-stop operations. With DataCore, Maimonides has eliminated lapses in data availability from hardware failure and storage maintenance. Learn how DataCore’s Zero-touch, Zero-downtime synchronous mirroring makes data always available, even with storage failures on either side of the mirror.